Add sw.jar to the project's classpath and edit build.xml as directed.The sw.jar file in question is nowhere to be found on my system. I assume it's because of the missing sw.jar file? 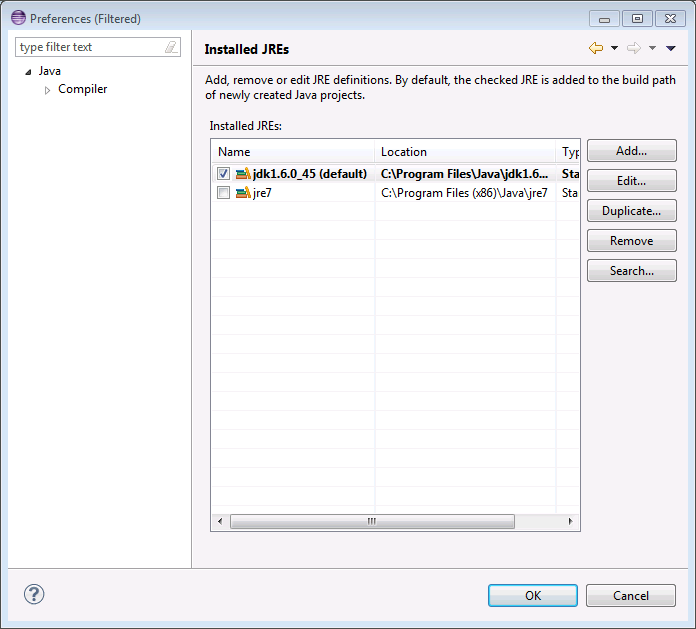 I haven't worked with toolset extensions yet, so I don't know the steps. 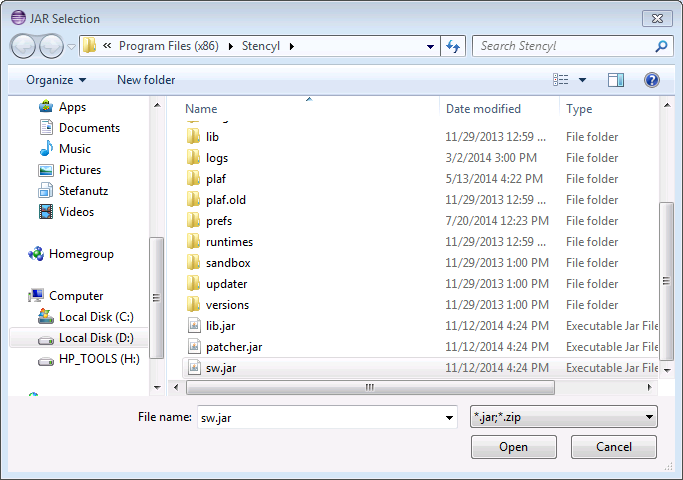 But sw.jar is the main Stencyl executable, it should be in your Stencyl installation directory. In the log viewer I see the same error message as I mentioned in my previous post. Then clicking "Add JARsÉ" and picking sw.jar out. Which is pretty much what I did I believe. We figured out what was going on in IRC. 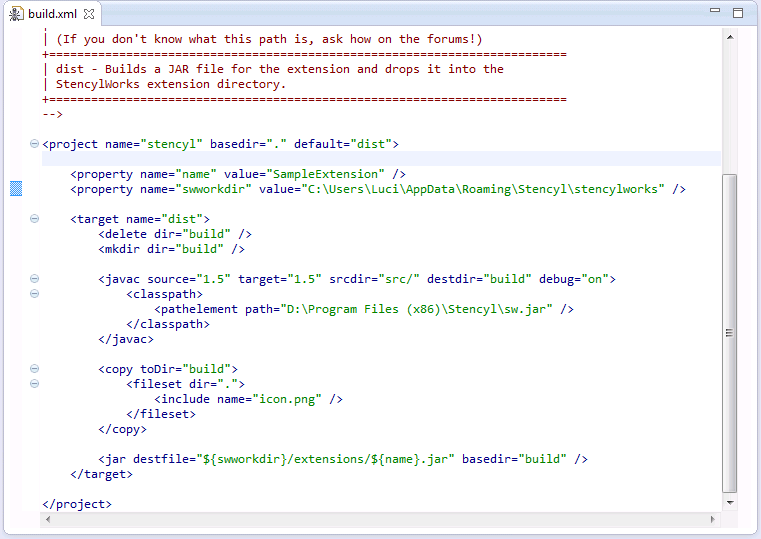 Apparently the Sample Extension's build.xml points to the work directory for both the final location of the extension.jar as well as sw.jar. 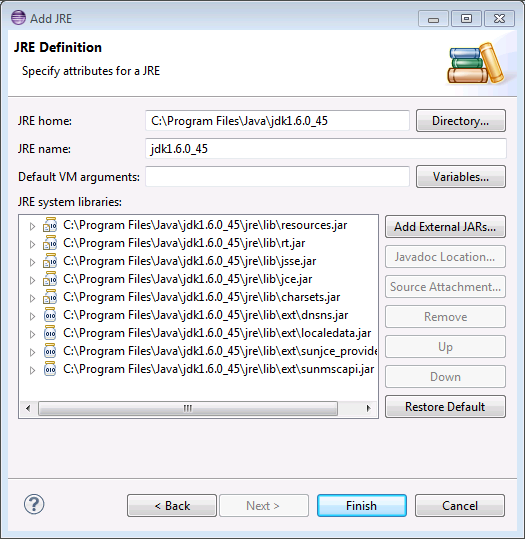 Of course, sw.jar is not stored there, but in the install directory. I had overwritten that line (32, in my build.xml) with the direct path to sw.jar in the Program Files (x86)/Stencyl directory path. 1. 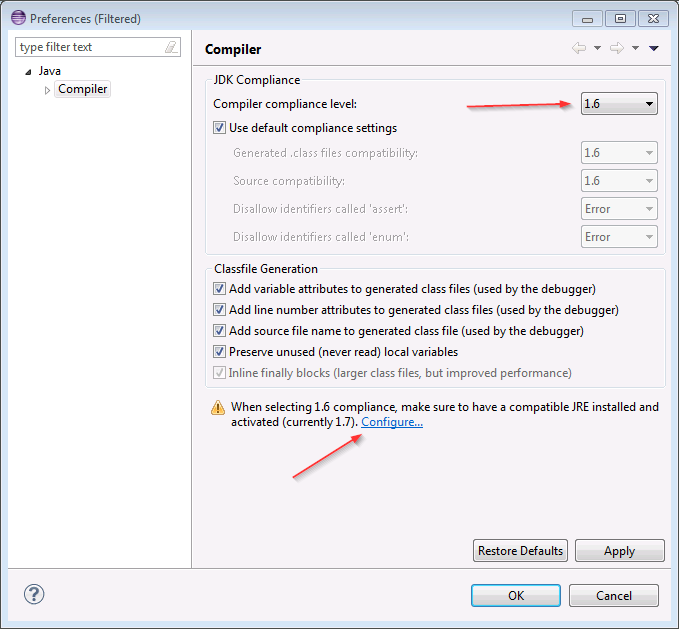 Create a folder somewhere to let Eclipse use as a workspace folder. 2. 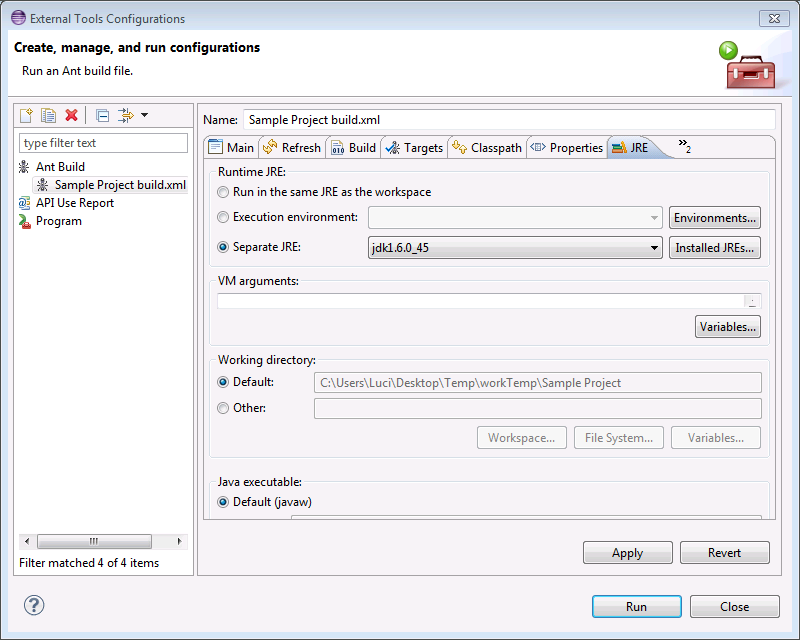 Extract the content of the Stencyl SDK somewhere, and copy the Sample Project folder in the eclipse workspace folder you created in step 1. 3. 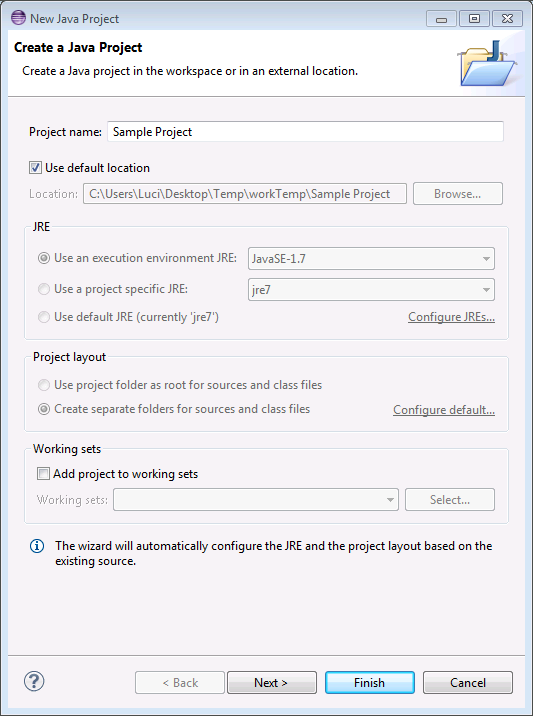 Open Eclipse, point it to use the folder you created in step1 as the workspace folder.